You don’t have to look very far to find beauty in natural phenomena. Wave Forms 1 from Andrew Styan on Vimeo. Wave Forms 2 from Andrew Styan on Vimeo. Wave Forms 3 from Andrew Styan on Vimeo. Wave Forms 4 from Andrew Styan on Vimeo. Wave Forms 5 from Andrew Styan on Vimeo. The series is a collaboration with the artist Duncan Campbell. 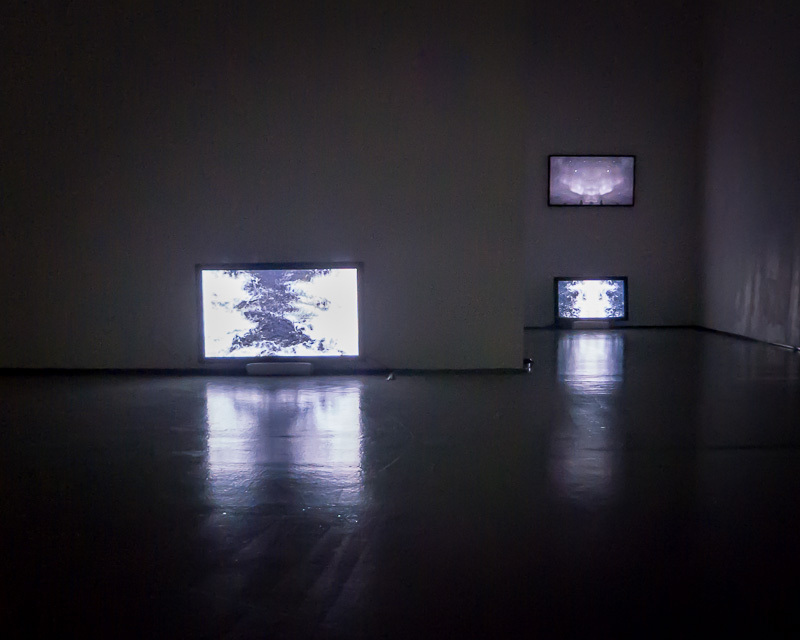 Wave Forms 1 and 2 were exhibited at the Dundee Contemporary Art (DCA) gallery on the 21st November 2013 as an artist response to the Hiraki Sawa, Lenticular exhibition. 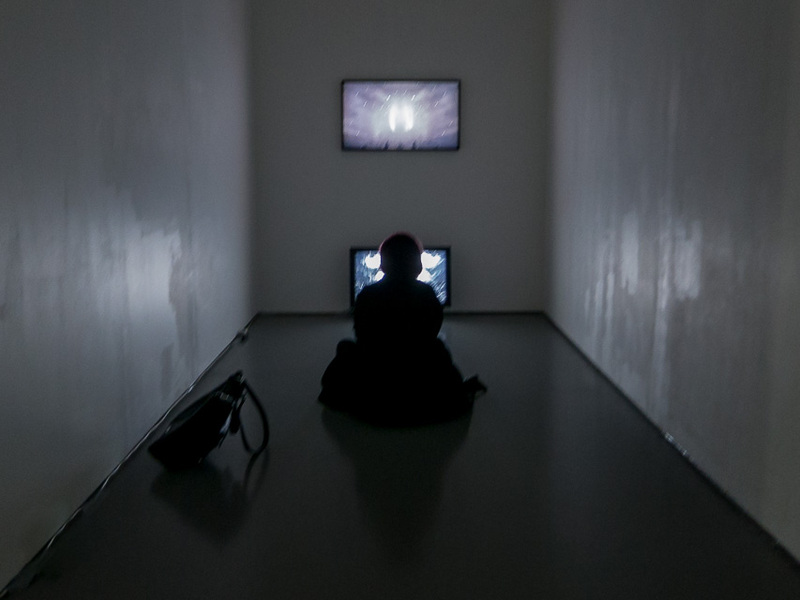 The entire series was shown as a backdrop to the sound performance WetSound by Joel Cahen on the 8th November 2013 at the Dundee Olympia leisure pool during the NEON digital art festival.